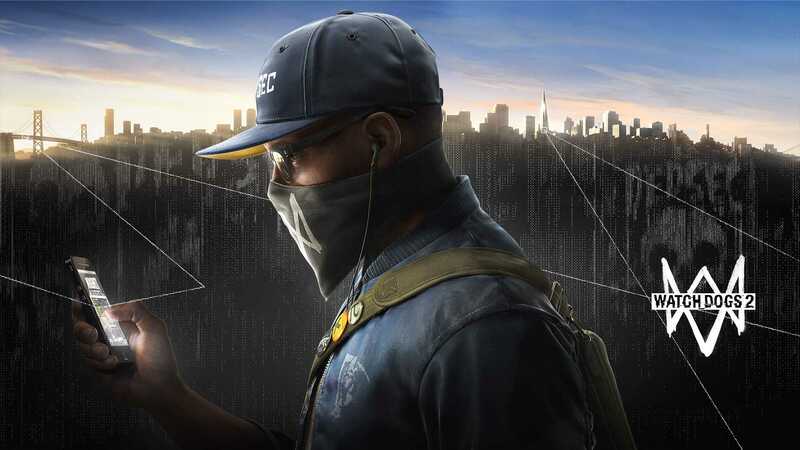 With just days to go before Watch Dogs 2 is available online and in retail stores, Ubisoft revealed everything you need to know about the season pass. Going for the premium price tag will give you access to multiple DLCs and some exclusive content. The season pass holders on the PS4 console will be the first to receive Watch Dogs 2 DLCs when it gets released. Those on Xbox One and PCs will receive it at a later date. As soon as the game gets launched in November, the first downloadable content pack will be available by December. It includes a new truck and a fancy outfit for your character inspired by T-bone Kenney from the first game. The DLC has been appropriately named as the T-Bone bundle. The pack also adds ‘Mayhem’ a difficult level for co-op missions. People who play as a team sometimes find the game too easy to beat. Mayhem will introduce new enemies who will use advanced weaponry to take you down, making each mission more challenging. Ubisoft has plans for two more DLC packs which are much extensive than the first one. The next set of content will be launched in Spring 2017. It adds a co-op mode named Showdown but the publishers didn’t reveal much information as to what players could expect from this mode. The second DLC named ‘Human Conditions’ adds a new mission which promises several hours of gameplay. It includes three new world stories along with Jammer, a much powerful enemy who tracks players to hunt them down. No Compromise is the third DLC pack for Watch Dogs 2 which adds another new world story where Marcus gets into the lines of a Russian Mafia and is supposed to get out of the situation. The Showdown mode is part of the 3rd pack which Ubisoft claims is a mode that is an ultimate test for the hacker and it’s the one where only the best can come out unscathed. 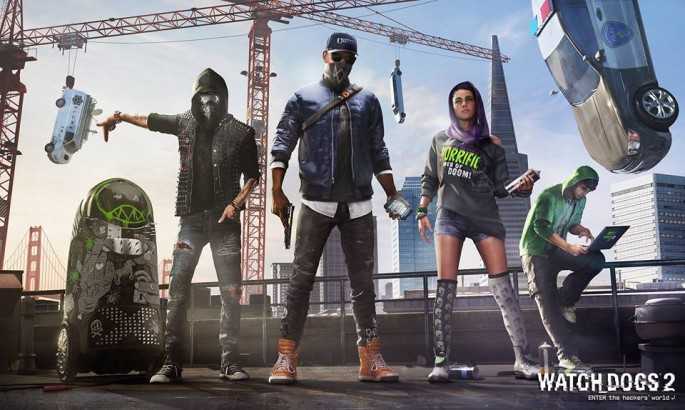 Apart from these big launches, Ubisoft will also offer Watch Dogs 2 season pass owners new outfits, skins, cars, weapons and some smaller missions like the Zodiac Killer. The pass is part of the Gold edition. An individual pass is priced at $40 and will arrive a month earlier on PS4 consoles. The game is slated to get launched on November 15th on PS4, Xbox One. However, PC gamers will get it only on November 29.